With early co-signs from Skream and Rusko, a feature on Diplo’s ‘Blow Your Head’ compilation, and the launch of a bubbling new SMOG event series in LA, John Dadzie, professionally known as 12th Planet, quickly became known as one of the first ambassadors of dubstep in the US. As the sound began to spread, he helped navigate its uncharted territories with tracks like the breakout “68” single, released on his newly launched SMOG label, and collaborations alongside Skrillex and Kill the Noise (“Burst”, followed by the Grammy winning “Right on Time”). 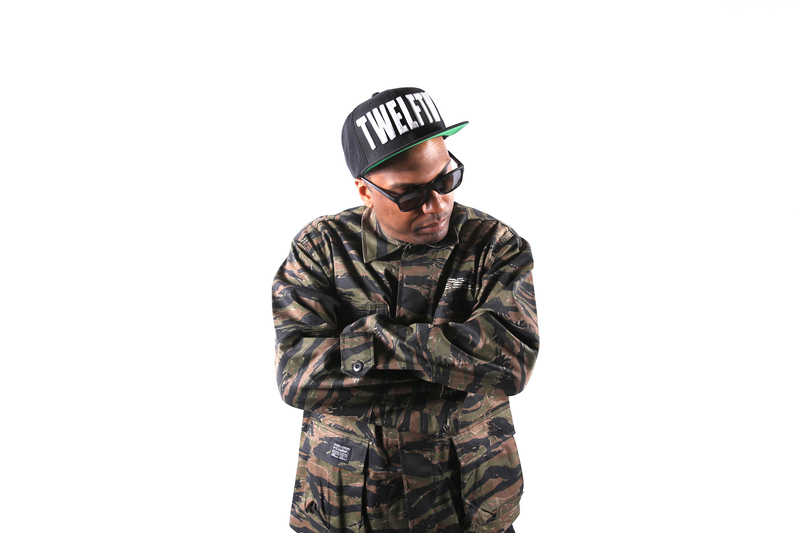 In the following years, 12th Planet became a household name within the global dance music circuit with official releases on Interscope, Mad Decent, Monstercat, and OWSLA, as well as support on Skrillex’s Mothership Tours, and stops at major festivals like Coachella, Lollapalooza, EDC, HARD, and Ultra. Now, following the 10 Year Anniversary of his seminal label, SMOG, a stretch of his own headlining dates, his recent exclusive signing to Disciple and the launch of his new riddim focused dubstep label, Disciple Round Table, 12th Planet is releasing an all new arsenal of sounds and visuals igniting stages and headphones worldwide.